"bunch of crazy white people... ": 209. 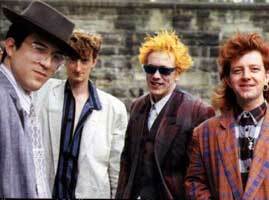 Public Image Limited, "Disappointed"
209. Public Image Limited, "Disappointed"
You’re a really sad person. So sad.